Whatever winter brings your way, throw it back with an X Series Snow Thrower. This powerful line of snow throwers has been built to quickly and easily clear extreme snow conditions with incredible control, maneuverability and strength. 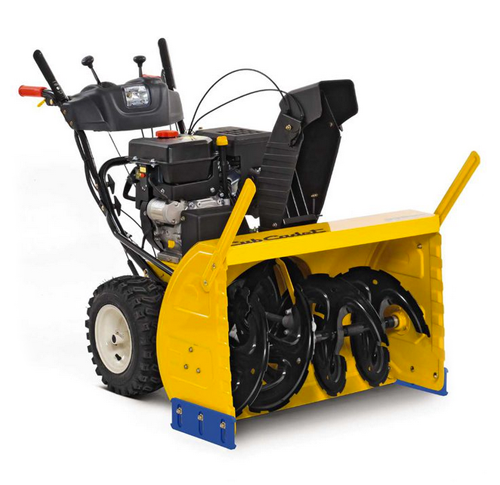 With the award-winning 1X and 2X models and the first-of-its kind 3X three-stage power, you’ll be sure to find the exact level of snow removal power you need with the strength and quality you demand. The snow thrower 1X-Series delivers high quality and performance – and at the same time is extremely compact and easy to use. Its controls are embedded in the ergonomic adjustable handle bar within easy reach. 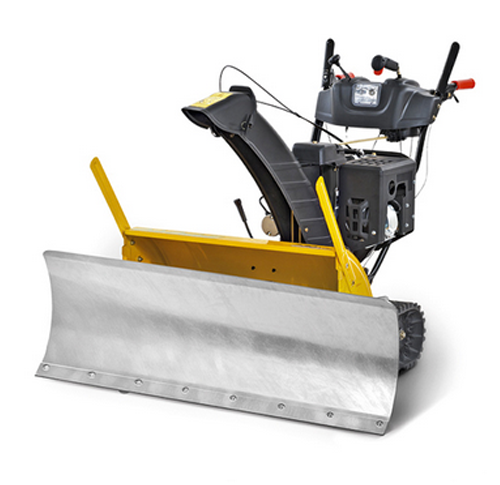 This is particularly convenient for clearing snow from small areas the quick and easy way. The snow thrower 2X-Series will let you handle even heavy snow covers with ease – thanks to the powerful OHV 4-stroke engines with its electric starter, power steering, and heavy-duty steel auger. The high impact resistant polymer chute along with the steel side guards will make it particularly easy to force your way through heavy snow and ice. 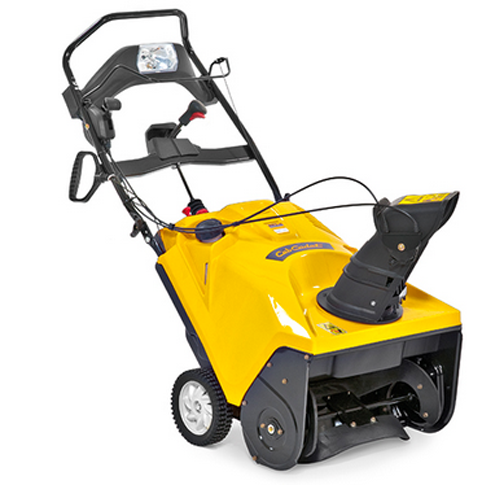 The machines of the 3X-Series are the flagships in the Cub Cadet snow thrower range, and it is easy to see why. 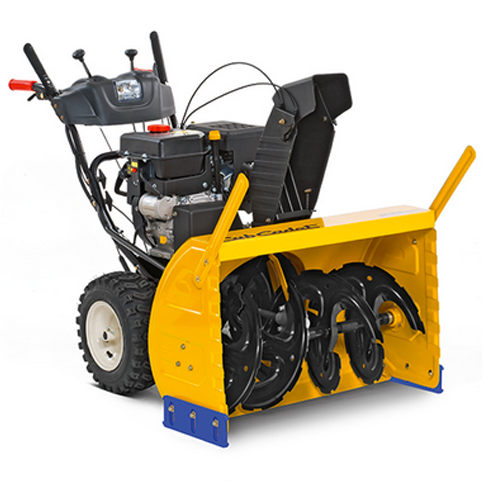 Using the unique 3-stage technology, they let you plough through heavy snow cover up to 50% faster than with a conventional 2X series snow thrower. The first stage feeds the snow toward the centre, the second stage eats through the snow like a drill, and the third stage presses the snow into the propeller where it is discharged upwardly through the chute.